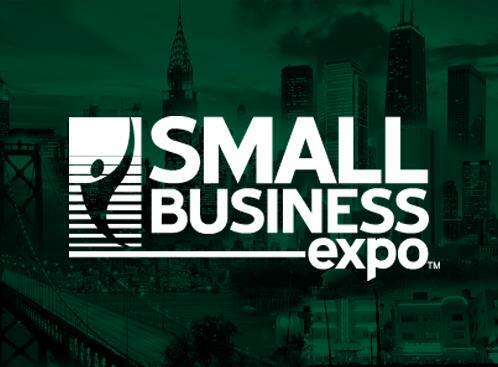 Small Business Expo is the America’s BIGGEST business conference & networking event that incorporates networking opportunities and informational conferences that can assist business owners and professionals to develop and grow their businesses. The Small Business Expo conference sessions place you in the right place at the right time to build new business relationships. With excellent business networking opportunities such as Speed Networking, How-Tos, Top Trending Business Topics, Workshops, Seminars, a Business Card Exchange, to name a few, Small Business Expo is the most anticipated B2B networking event of the year in each of our markets. If you are a small business owner, entrepreneur, start-up or are just eager to start a small business, this is an annual event that you cannot miss! The LLHP Crew will be in attendance so stop by and take a picture with us. This event is the largest small business conference of its kind that provides information for business owners or for those who wish to start a small business. You’ll have the opportunity to browse through hundreds of vendors that can help your business grow and attend workshops & seminars that you won’t find anywhere else!